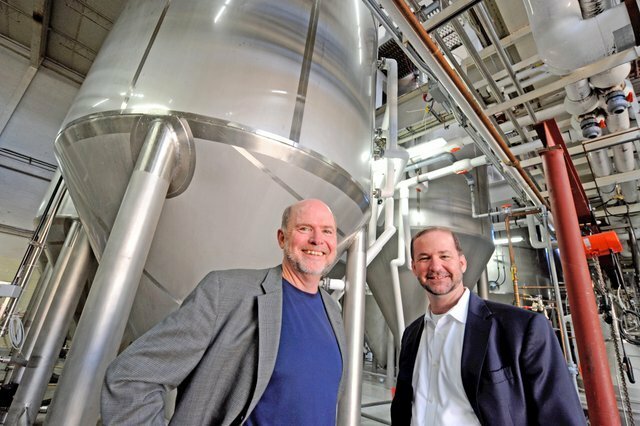 The two brothers who basically invented Ohio craft beer — Patrick (left) and Daniel Conway from Great Lakes Brewing Co. — have now solidified their legacy of progressive awesomeness. 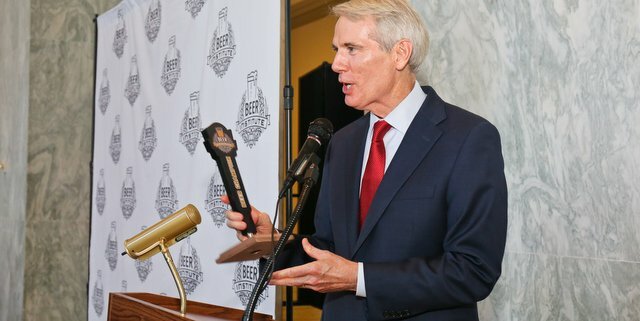 After 30 years in business, Ohio’s original craft brewer, Great Lakes Brewing Co. announced to its company that it would begin an Employee Stock Ownership Plan. That’s pretty cool, and in our eyes, one of the greatest business gestures possible from a company that really embraces the idea that success is a community effort. The ESOP was the surprise announcement at the company’s annual summit meeting, according to Cleveland.com. Workers were directed to a bar lined with bottles of Extra Special Opportunity Pils. At first, they said, employees were stunned. Then the fog lifted. “It was hugely emotional,” Pat Conway said [who owns the brewery with brother Dan]. Tears and hugs followed, as details of the retirement plan sunk in. Most of the company’s 250 workers attended the meeting while the Ohio City brewpub closed for the day. We’re kind of tearing up ourselves.